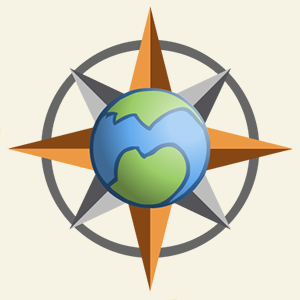 ...is the Bouvet Island Leader. 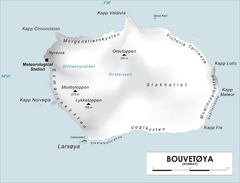 Map of Bouvet Island in the Southern Atlantic Ocean. Shows peaks and meteorological station.